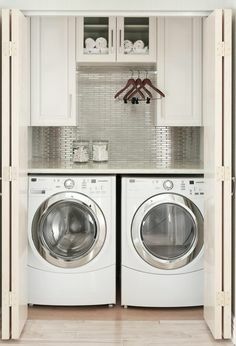 Many rooms serve a specific function, but the laundry room tends to stand alone in its practicality. It’s not a communal spot, and it’s probably not something you even see regularly, but when you are in the laundry room, disorganization can stop your productivity in its tracks. When it comes to the laundry room, having a place for everything is not just helpful: it’s essential. Unlike most renovations, creating order in this room doesn’t need to be expensive. Here are Handyman Matters’s favorite affordable solutions for the best, stress free, laundry experience. Surfaces – are essential. Sorting, folding, removing stains – how are you going to do it without a surface. This doesn’t need to mean installing expensive, granite countertops. You can re-purpose an old door, use scrap wood, or even purchase a butcher block. 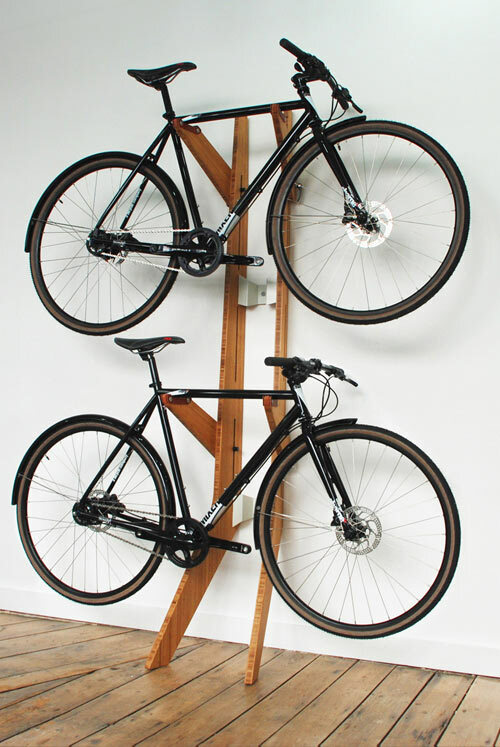 Shelves – forget cabinets. 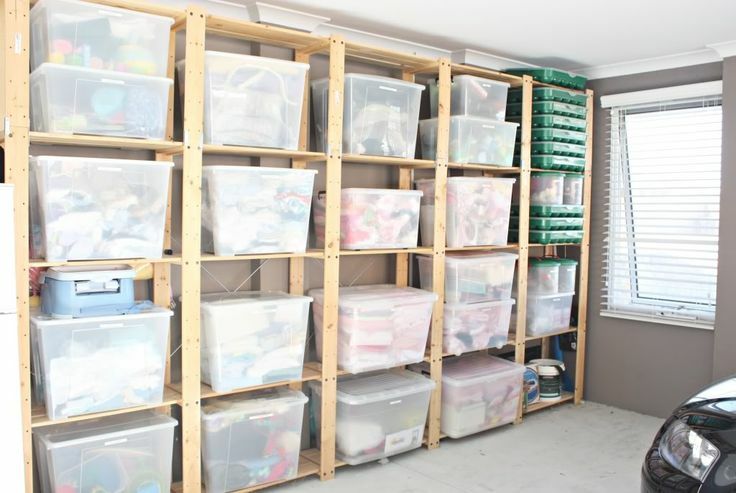 If you’re looking for an affordable storage solution for you laundry room, take a peak at some closet organization ideas. Shelves give you an easy spot to store detergents, laundry baskets, extra towels and hangers, and stain removers. 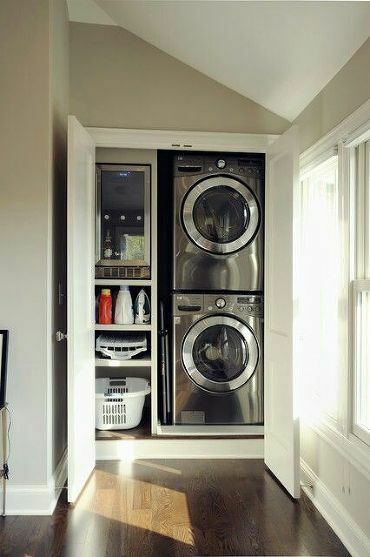 Closets – Don’t have a place to store the laundry machines? You don’t need to build a room, a mere coat closet would work. 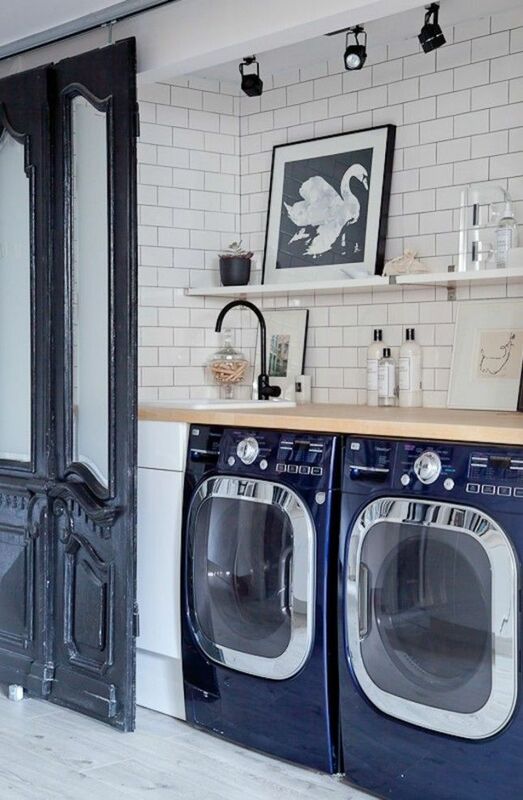 Stacked dryers with a series of shelves can do just the trick in these hide away laundromats. Drying Racks – Whether it be a fold down shelf or an expandable rack, every laundry room needs a place to air dry delicates. 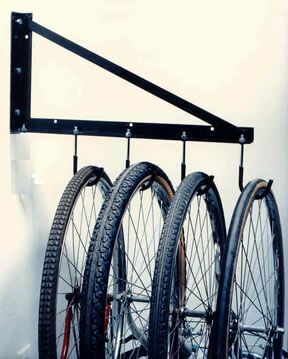 Instead of choosing a standalone rolling rack, consider putting an expandable bar above your machines, or a fold down rack along the door. 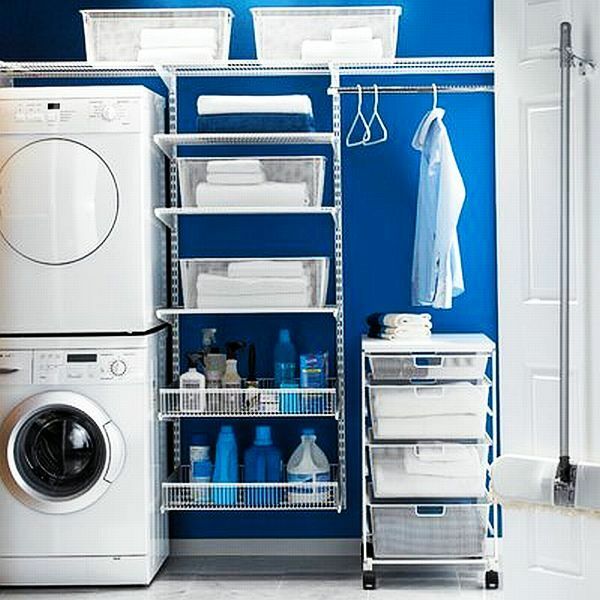 While laundry rooms aren’t the epicenter of the home, having a flow to these areas can drastically improve your more tedious, day-to-day chores. For help installing new features into your laundry room, give Handyman Matters a call at 866-FIX-MY-HOME or head to our website for a free quote. This past week, Handyman Matters was interviewed by the online publication, Entrepreneur, in a story about the next generation of franchise owners: Millennials. Not surprisingly, Handyman Matters was chosen as a featured company. As a home improvement franchise who sees the potential in attracting a younger audience, Handyman Matters has been able to welcome its youngest owner yet, at just 29 years old. The IFA has even begun taking extra steps to entice Millennials. At their annual convention this year, there was an entire presentation track devoted to recruiting young entrepreneurs. It’s a calculated risk going into a franchise… But Millennials are young enough that they have an attitude that everything is recoverable. They are not averse to risk. They take the caution out of running a business. They’re becoming wildly successful because they don’t pause when making critical decisions. To find out more about this new generation of risk takers click here. So you bought a beautiful new Slim HDTV or maybe decided to go big with a 4K UltraHDTV. Watching your favorite Netflix show, movie or sporting event just got real! Nowadays, you no longer have to think about entertainment systems, because with flat screen TVs, just pick a spot on the wall! Mounting a TV, to include hiding cords can be a relatively easy project. However, to ensure your investment in a brand new TV is protected, it may make sense to consider professional installation. 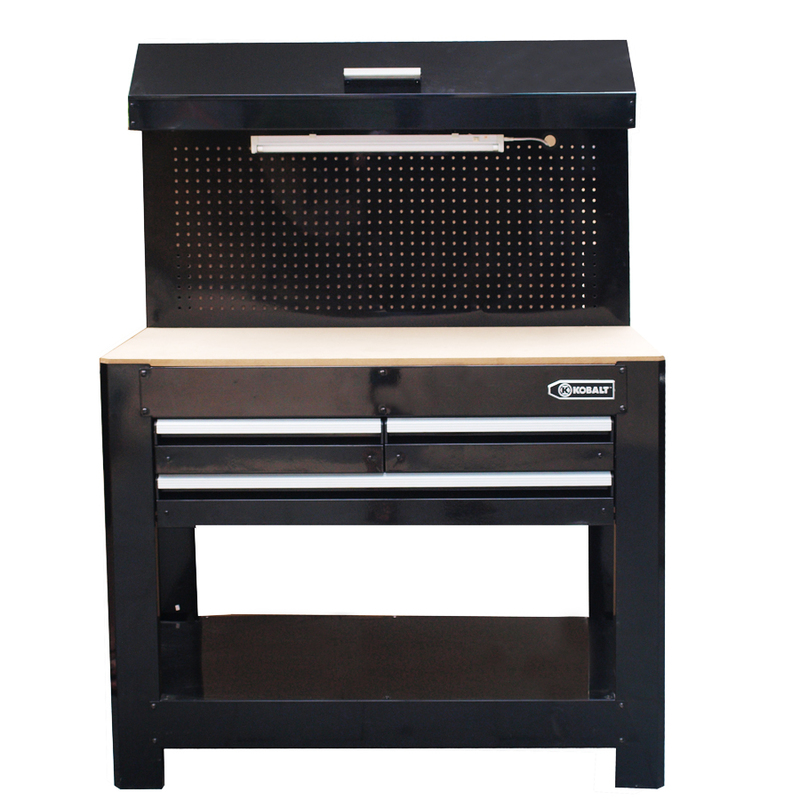 Take a few minutes and consider your options below, DIY vs Professional Install. Handyman Matters can ensure the job is done right, and that your new TV is securely mounted without any unnecessary damage to existing walls. By having the right tools and experience, a professional can often get the job done much quicker than a DIY’er. If you’re uneasy about doing this project on your own, or simply want to explore a professional install, check out our Mount a TV Package. Before you decide to mount your new or existing TV, consider updating the color of your room with a fresh coat of paint, or even better, consider a real makeover with the addition of a Wood Accent Wall. Both options can add a new feel and warmth to an existing room, really accentuating your new HDTV and viewing experience. Maintaining a home requires a lot of free time and work. If you’d like to get your TV Mounted or if you have a to-do list of other home improvement projects and repairs that need completing, we encourage you to maintain your weekends and free time–give Handyman Matters a call at 866-Fix-My-Home or locate your local office here. Keith Orr, Veteran & HMM Franchise Owner, was Featured in Franchising USA! In September of 2013, Keith Orr opened a Handyman Matters franchise in Northern Delaware. After serving in the military for more than 2 decades, Orr was able to translate his military experience into another meaningful profession. Read more about Keith Orr’s background, experience as a veteran, and journey to opening a Handyman Matters franchise in this month’s issue of Franchising USA.